When trucking accidents occur in the Salt Lake City, UT area, collision victims and their loved ones can turn to our law firm. Our legal team will work tirelessly to hold trucking companies and truck drivers accountable for their actions. In some accidents, the cause of the action wasn’t the truck driver but rather the vehicle they were driving. This is why lawyers must look at the records kept by trucking companies, particularly vehicle maintenance records. Trucking companies keep extensive records about their drivers and their vehicles. This helps the company run properly, and it also provides documentation of potential problems. When an accident occurs involving a large truck, these company records can be used as evidence of negligence. Hiring records and driver safety records are obviously important, but information on the vehicles themselves can be just as important. This is especially true when it comes to maintenance records for the trucks in a company’s fleet. Regular maintenance schedules show that a vehicle has been fully serviced and is in proper working order. When vehicles are regularly tuned up and checked, they are safe to be on the road. However, the maintenance schedules at a truck company may reveal issues with normal maintenance that prove the vehicle was not safe. A truck company’s maintenance records may reveal that there were problems with a given vehicle. Sometimes these issues are not fixed, however. This might be issues involving headlights or brake lights, or more severe problems related to steering and brake systems. Whatever the case may be, the large truck should not have been on the road given that necessary repairs were not made. Another issue that maintenance records may reveal is a truck company’s failure to perform regular vehicle maintenance. A truck in the company’s fleet may not receive normal tune ups, tire rotations, and fluid changes. This can have a significant impact on vehicle safety. In such cases, the vehicle should not have been on the road in the first place until necessary maintenance and repairs were made. Large trucks travel thousands and thousands of miles each year, putting tires through lots of wear and tear. Regular rotation and replacement of tires is essential for keeping a vehicle safe. If maintenance records reveal that a truck’s tires were not properly rotated or changed, this is evidence of negligence that contributed to a collision. 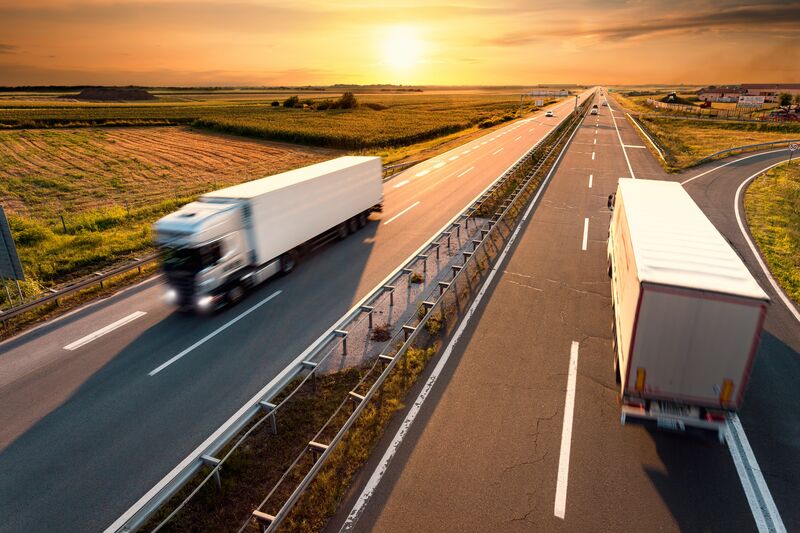 During a truck accident lawsuits, an attorney can work with you to make sure the trucking company is held accountable for a collision that resulted in property damage, injury, or death. The maintenance and driving records obtained by your attorney can help build a strong case against the company. Your lawyer can also advise you on whether it’s wise to take your case to trial or accept a legal settlement. To learn more about your legal rights and options following a major truck accident, be sure to contact a skilled auto accident lawyer today. An experienced attorney will be able to go over all of your legal options and provide you with expert guidance in your time of need.